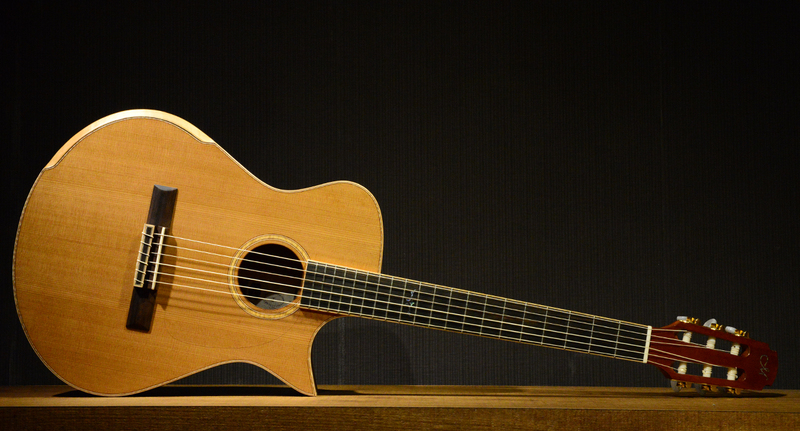 of steel string acoustic instruments. and how to secure one. shape, giving players a new palette of sounds to explore. With various musical influences from soul, blues, folk-pop to hip hop, Shak explains his life journey with melancholic lyrics and folk-tunes. As he sings, he strikes a balance between the extremities. He just released the music video for his single “Taxi” and is scheduled to appear alongside Charlie Lim and other artists for Singapore’s 2018 National Day Parade celebrations. 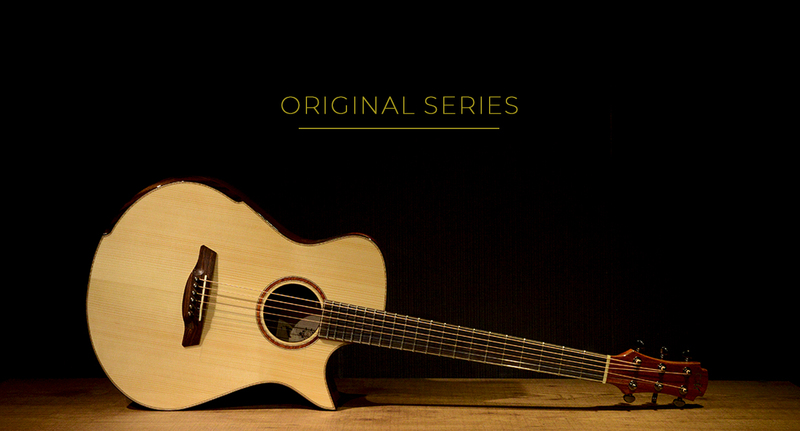 Handmade in small batches, the new Original Series guitars are voiced differently to bring out what would be the signature Maestro sound – responsive, rich in overtones, with defined basses and crystal-like thick trebles. Accompanying the Maestro sound is its iconic look – a coherent minimalistic design across the entire line, highlighting the intricacies of our Signature Options. 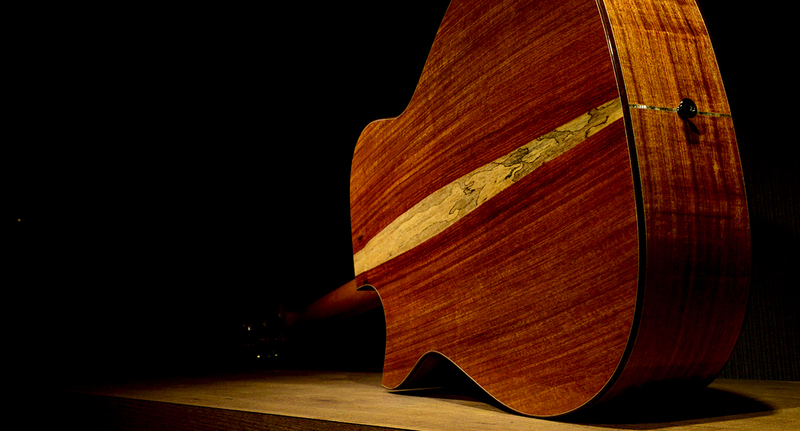 The art of lutherie spans over more than 2 centuries, and in that time, many forms of conventions have been set as traditionally accepted standards. 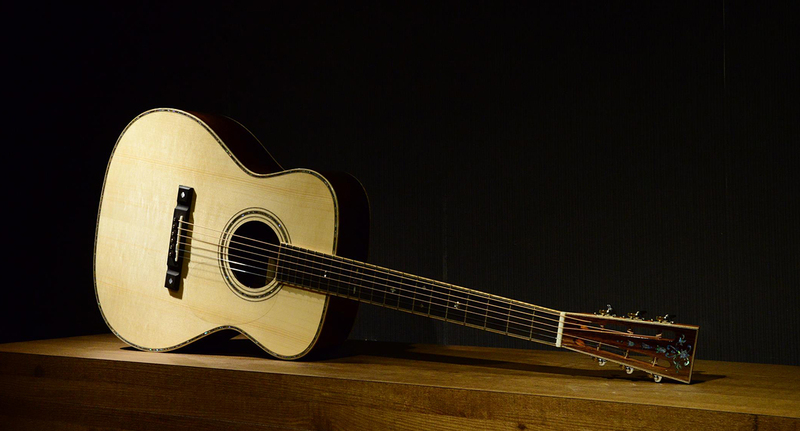 In discussion circles, the most often talked about materials for acoustic guitar building involve some species of Spruce, Mahogany, sometimes Maple, and of course Rosewood. 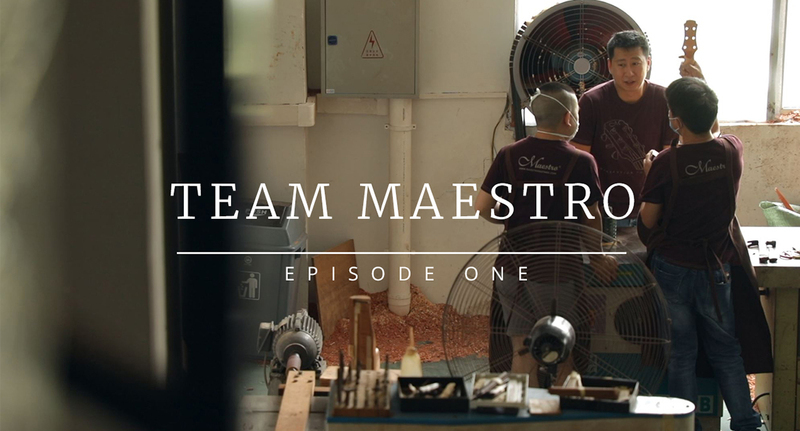 Learn what makes up each Series of our instruments in terms of specifications and understand the stories behind them. Understand how shape “shape” the sound; another consideration, aside from comfort and looks, when selecting your instrument. 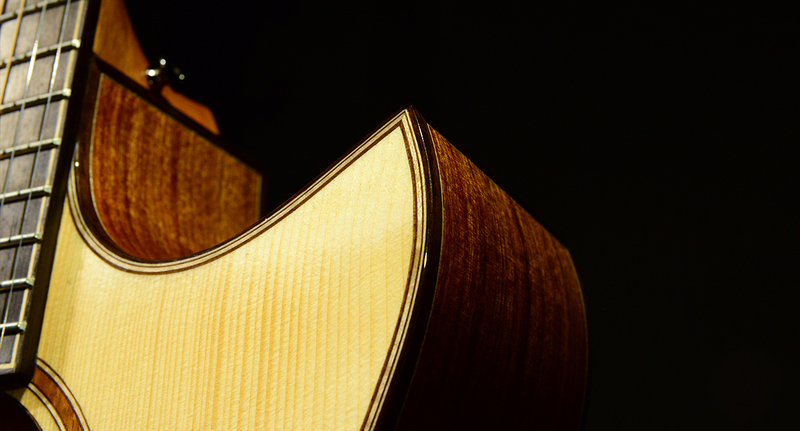 Every tonewood has its own charm. 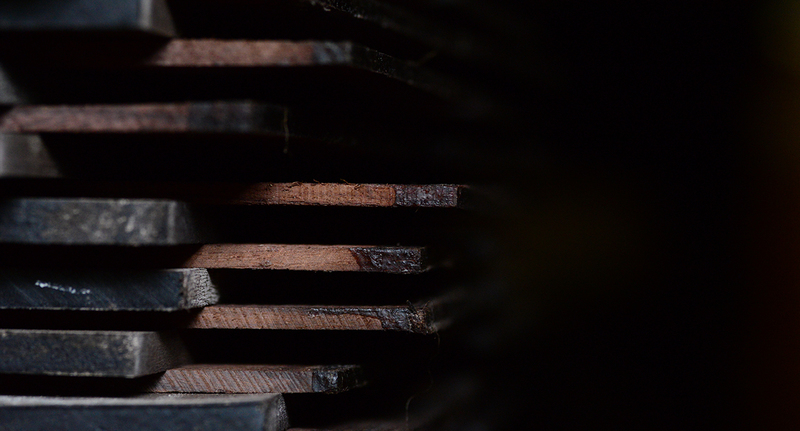 Know the sound each wood offers and the most ideal wood combinations for you. 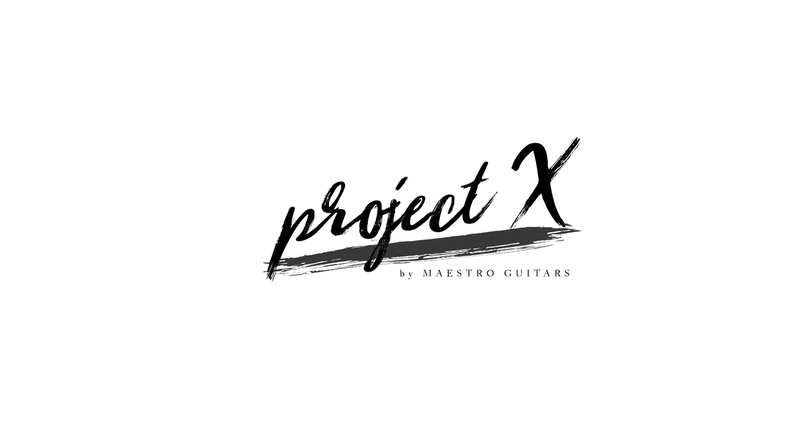 Started in 2004 with the vision of offering value-for-money instruments, Maestro Guitars evolved into one of the leading makers of premium guitars and ukuleles in the world. The once small dream of having his own guitar brand birthed Hozen’s lifelong commitment of making finely handmade instruments more accessible. Our story of resilience, dedication, and passion may serve as an inspiration for others to find their purpose and chase after their dream.